Hosted by The Broke and the Bookish. This weeks Top Ten Tuesday is all about hidden gems in X genre. 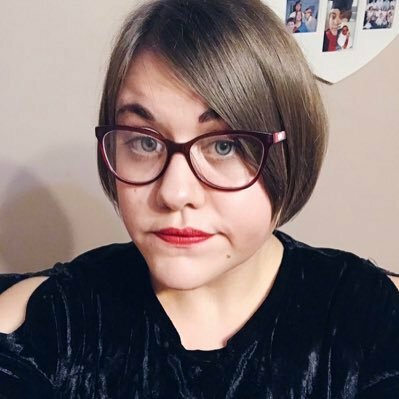 As I have discovered so many great books in YA through this blog I have decided to talk about hidden gems in YA fiction that you all should read. All of the books featured are incredible and need to be talked about more. 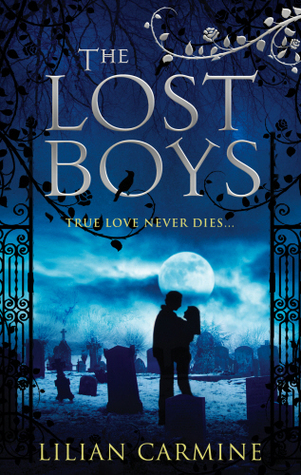 What are your favourite YA hidden gems? Let me know. I've heard good things about The Body Finder series!! 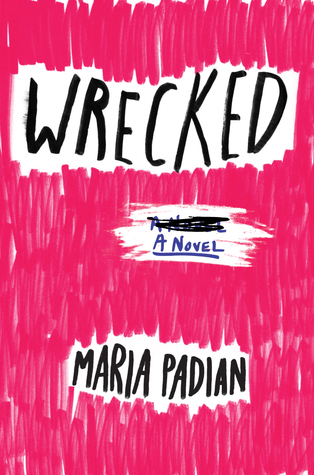 Also, I have read Wrecked and thought it was super interesting. I loved that it was COLLEGE!!! 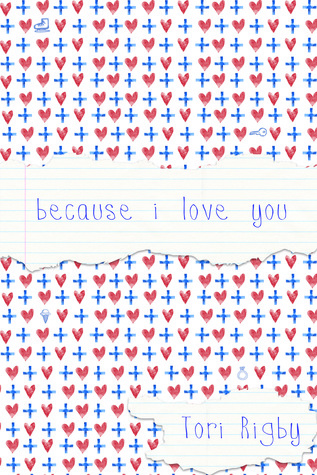 But I didn't love everything about it??? It had a good overall message though! 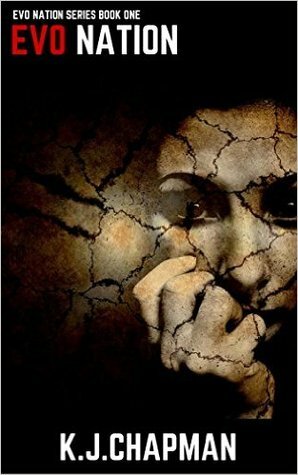 The Body Finder is a great series and you should defo read it! The main reason I loved Wrecked was because of the subject matter so I totally agree with you! 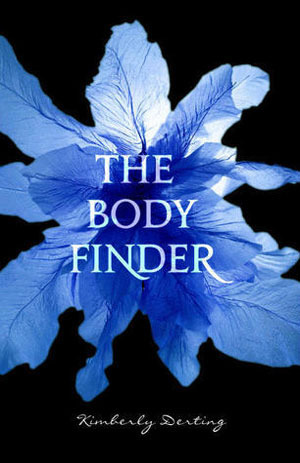 I loved The Body Finder! I agree this is a great hidden gem. I am going to have to check out the other ones. The cover of Evo Nation gives me chills, but in the best way possible. 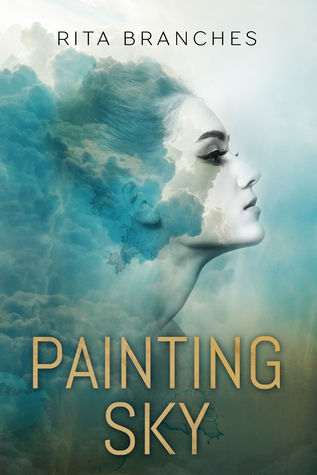 I love the Shades of London series! When is Johnson ever going to release the next book? Seems like I've been waiting FOREVER. I also really liked THE BODY FINDER. The sequels weren't nearly as good, but I enjoyed the first one quite a bit. I know right? 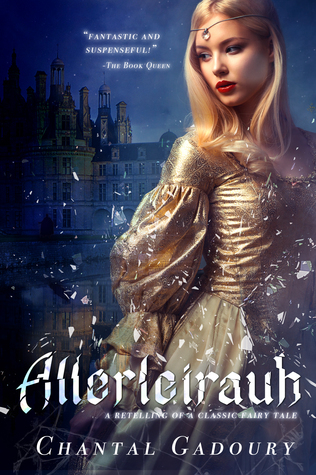 I need the next book like now! The series as a whole is just fab. I haven't read any of these, but I have The Name of the Star and I really want to read Because I Love You as well. Glad to hear that you liked them!! 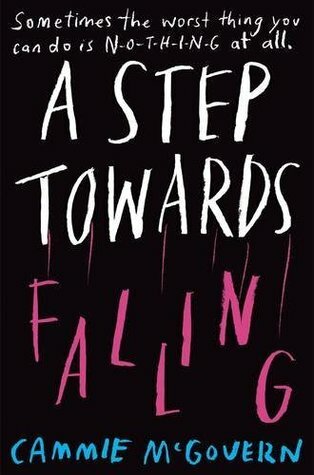 A Step Towards Falling looks really good! I didn't think you were after reading your bio, but I had to ask. Weird. But funny! I have been on a bit of a YA kick at the moment, which is weird for me!- so this is a great list to read through : ) being active on booktube etc, I hear all about super popular YA books, but I'm not familiar with any of these! 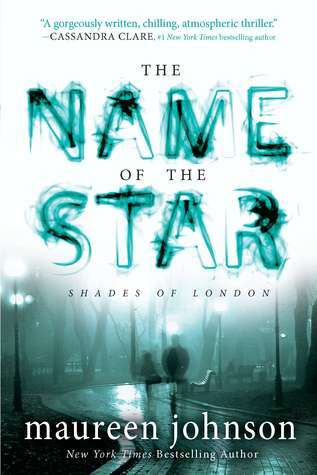 The cover for The Name of the Star is really calling my name. The Name of the Star is honestly amazing. Well the whole series is! Defo worth a read! 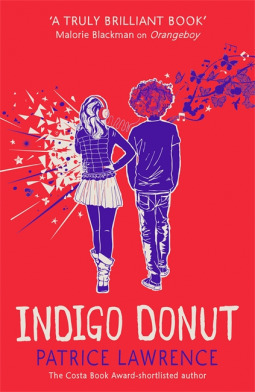 Indigo Donut--great title! Interesting list. Thanks for stopping by.